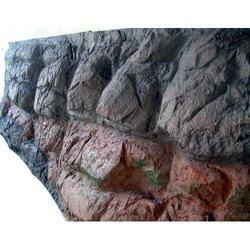 Our company has created a niche in the field of offering Aquarium Coral Rock. We are remarkable entity in this domain, we are engaged in manufacturing a wide array of Aquarium Pebbles. These are smooth, round edged to protect delicate fins. We are providing wide range of Aquarium Pebbles Stone. This is available in different size and quality. It is mostly used in the fish house (Aquarium), Garden and Home decoration, Fountain, etc. 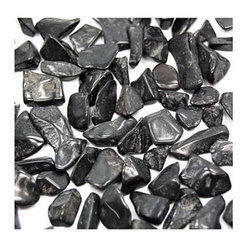 As an established organization, we are producing a qualitative range of Aquarium Gravel to our valuable customers. Our range is available in various designs, colors and sizes. Being the leading names in the industry, we offer an exceptional array of Aquarium Pebbles that is valued for high quality and designer appeal.